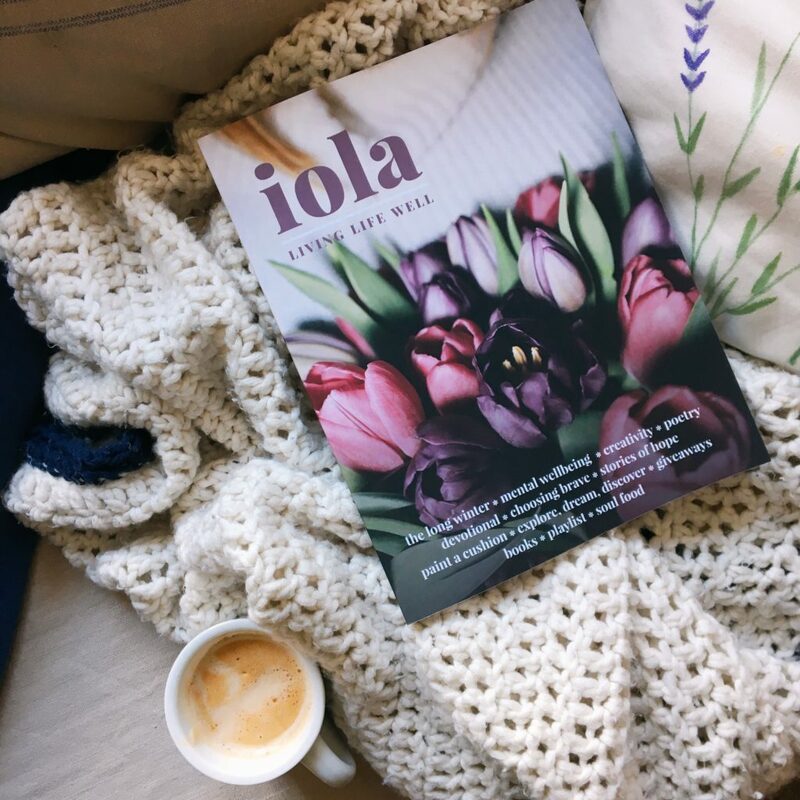 iola is a breath of fresh air for those who love good design, music, creativity, articles on wellbeing, relationships, life, and faith. 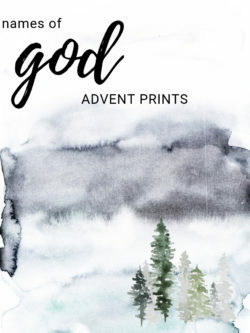 It is foremostly a print publication intended for your ‘time out’. 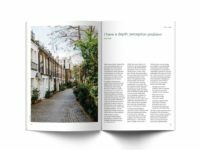 Before a new edition is published we share some of the content from the previous edition on the website. 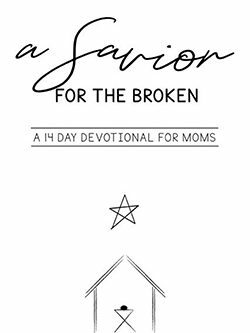 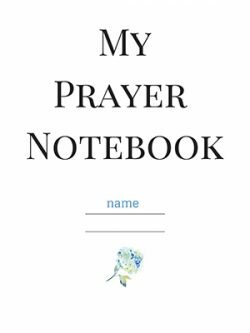 We’ve gathered a group of writing and creative friends to offer our best to encourage you along the path of living life well. 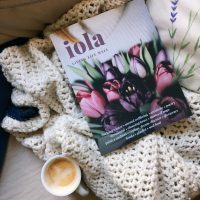 We come from the US, Australia, Canada, and the UK. 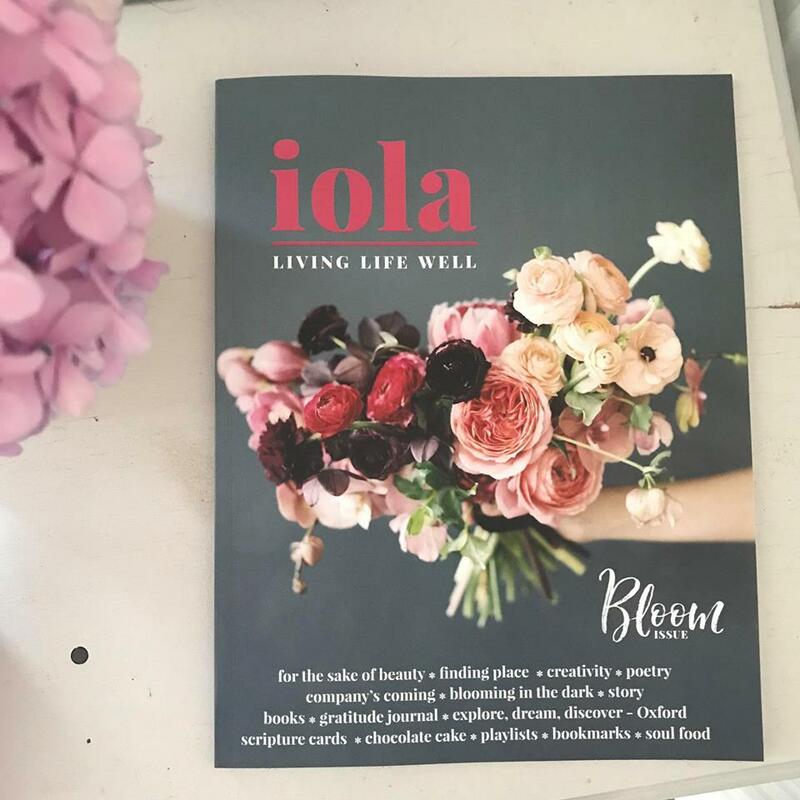 We believe the world is a better place when everyone blooms. 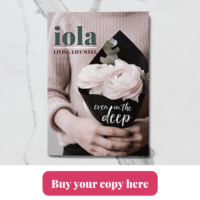 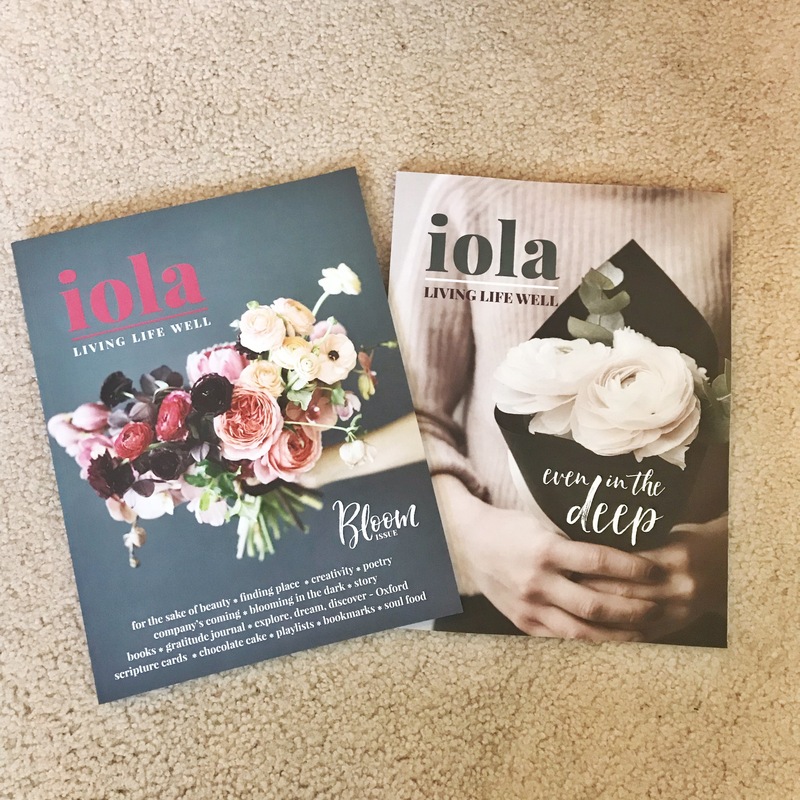 Get a copy of the new, “even in the deep” issue of Iola Magazine AND the “bloom” issue when you purchase!